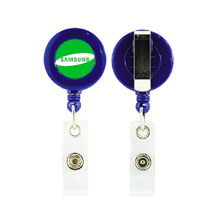 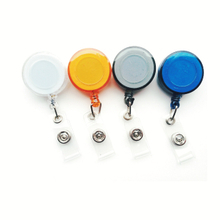 The custom holder clip is one kind of our products, including PVC badge clips, metal badge clips, badge reels and other customized holder clips. 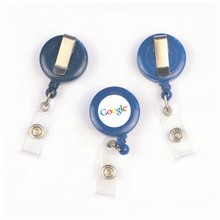 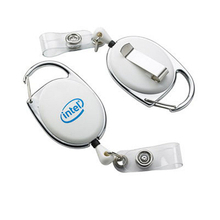 At this product list, you can choose a appropriate custom holder clip to match up with your custom badge holder. 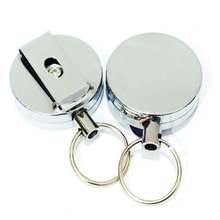 In addition to the material, the appearance is also varied, including color, forms, etc. 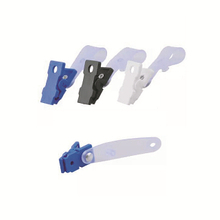 Because the holder clip is allowed to be customized, so we can print characters and logos on it, you should accord the number of characters to choose the appropriate size of holder clip. 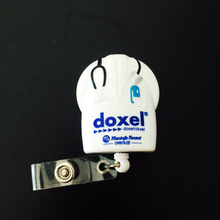 A reasonable layout will make your custom holder clip more beautiful. 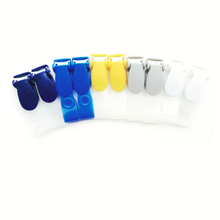 Each of our custom holder clip all has good elasticity, and it can service for you for a long time. 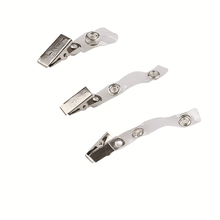 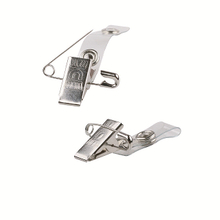 If you are finding custom holder clips which has high elasticity, we are the best choice for you.